The signs of a slow internet manifest themselves in many ways. A streaming show on Netflix could be grainy, choppy, or just plain freeze and stop. It could be the Internet connection from your service provider. It could be a bad Wi-Fi connection. How to tell? Try the same video on another device. If the same things happen, it could be narrowed to your network or the internet connection. If you have a wired network connection on a computer and that’s running fine, but your wireless devices are not, then most likely it’s a Wi-Fi issue. If every device has a slow experience accessing web pages, music, or video from various points in your home, you may have an Internet issue or a router issue. 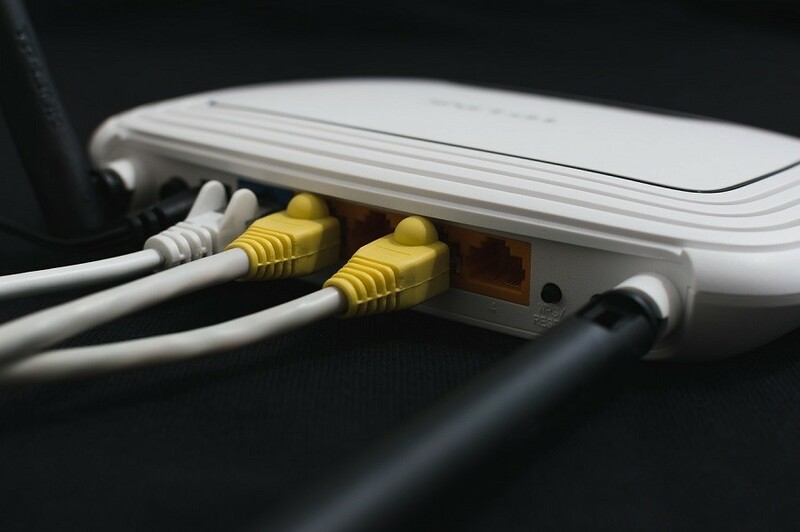 If after resetting your router and modem you still have these issues across the board – and you confirm with your service provider that there’s not an outage – you have a network issue. A word on routers. Not all routers are the same, just like some computers can handle a lot more tasks than others. Routers are merely special-purpose computers running networking-specific software. If you have many devices accessing the Internet – smartphones, tablets, computers, Smart TVs, gaming consoles, and more – you need a router capable of handling the load. Are there some spots in your home that get weak or no signal? That’s a sign that your router is either not installed in the right location (sometimes there’s not much choice in that depending on central wiring), or simply doesn’t have the right coverage strength for your place. It’s fixable with a higher performance router; one that operates in multiple bands and supports higher speeds. Dead zones can also be remedied with strategically located wireless access points. If you upgraded to new 4K TVs recently and now things aren’t as snappy, perhaps your old router isn’t cutting it. Alternatively you may need to upgrade your Internet service speed - or both. 4K TV content requires a lot more bandwidth than regular HD. Having several TVs streaming in 4K at the same time from Netflix and Amazon Video could strain the network in a way that wasn’t apparent before. If you think you’re starting to see things not work as fast as they used to, or just feel that your devices are having problems consistently, we can help. We can tell you where the problems are and how to fix them, as well as provide solutions to other things you may not yet be worried about, like the security of your network.